The most significant city on Hungary's Southern Plain in terms of size and status, Szeged is surprisingly rather underrated when it comes to tourism. This seems a little unjust, since Szeged has so much to offer tourists, with year-round performances at various theatres, opera houses and concert halls, and a rather pretty and appealing city centre, divided by the River Tisza.Download map of Szeged to your ebook reader or tablet for free! 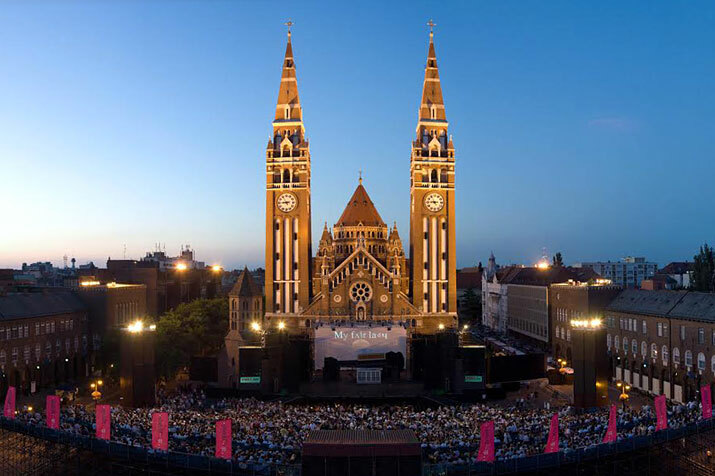 Szeged, the county town of Csongrád County, is in the centre of the South Alföld Region and, together with Pécs, was the European Capital of Culture in 2010. It is the largest town in south-eastern Hungary and is situated at the confluence of the rivers Tisza and Maros. The University of Szeged is one of the most distinguished universities in Hungary. 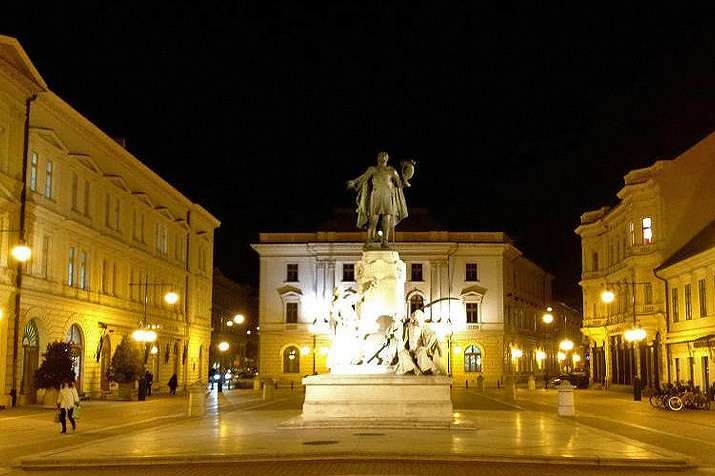 A row of famous buildings can be found in the Dom Square (which is as big as Saint Mark's Square in Venice): the Bishop's Palace, the Theological College, university buildings, the Catholic Boarding House and the monumental, neo-Roman Bishop's Cathedral with its 5000 seats, built by survivors of the great flood (1879). Szeged is the higher education centre of southern Hungary and has built quite a reputation for itself. Thousands of students study here, many of whom are foreign students from all around the world. The Biological Research Centre of the Hungarian Academy of Sciences, which was built with the help of UNESCO funds, has also been a considerable source of advanced research. Scientists at this laboratory were first in the world to produce artificial heredity material in the year 2000. 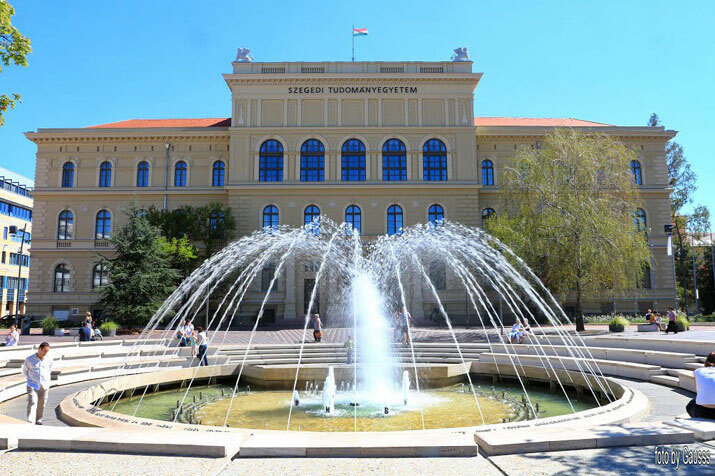 The University of Szeged was ranked as the best university of the country on Academic Ranking of World Universities - 2005, and one of the best 100 in Europe. 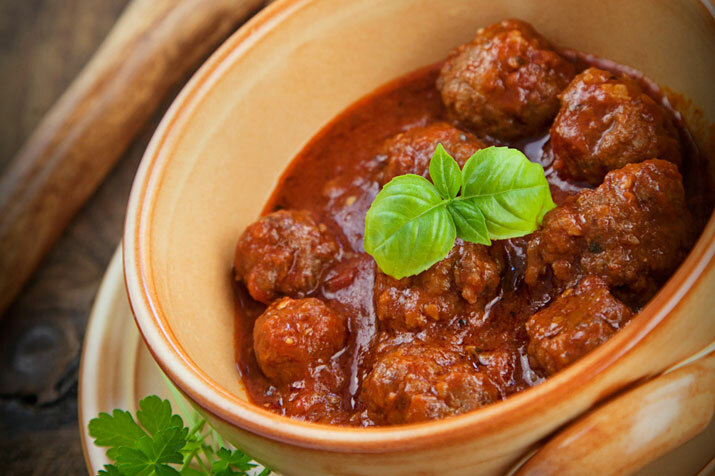 Szeged is one of the centres of the food industry in Hungary, especially known for its paprika, szekelygulyas, szegedi fish soup and Pick salami. In Hungary you can try different kind of fish but the most popular is szegedi fish soup which is made with Szeged paprika and onion from Mako, a nearby town. Hungarian wines are famous all around the world. Different flavored grapes are grown in several wine regions, so the variety of Hungarian wines is highly diversified. A number of gastronomic festivals provide an opportunity to get to know wine regions and wineries much better in Hungary during the year, where you can taste other specialties of the Hungarian cuisine besides wines.